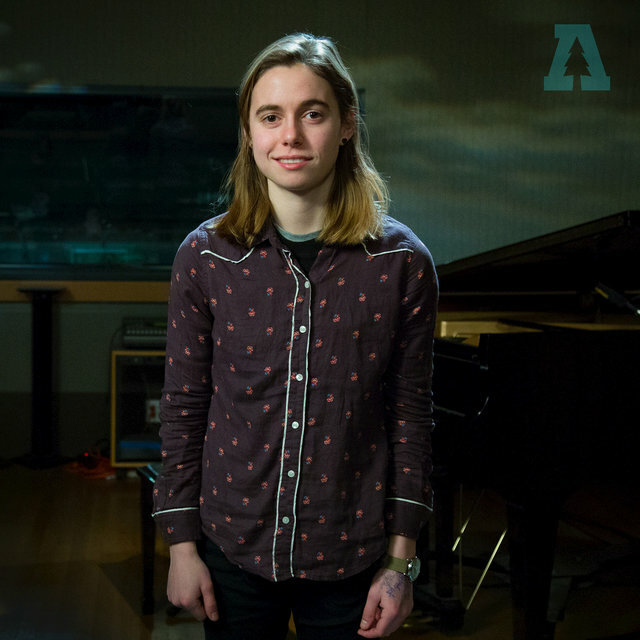 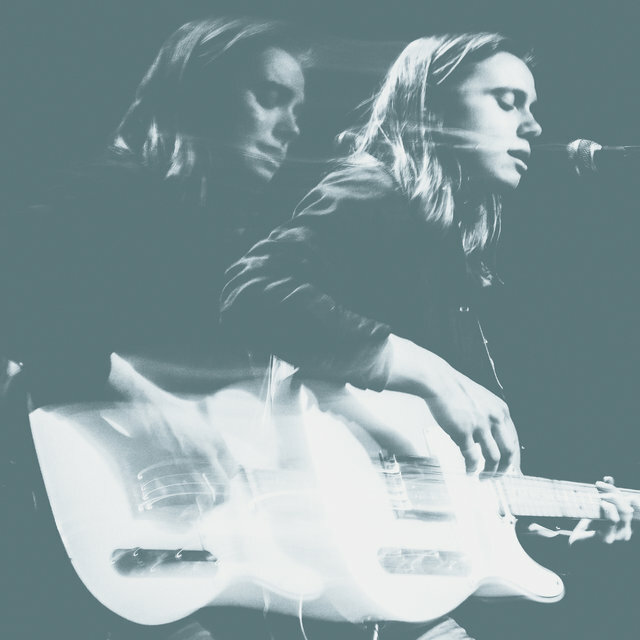 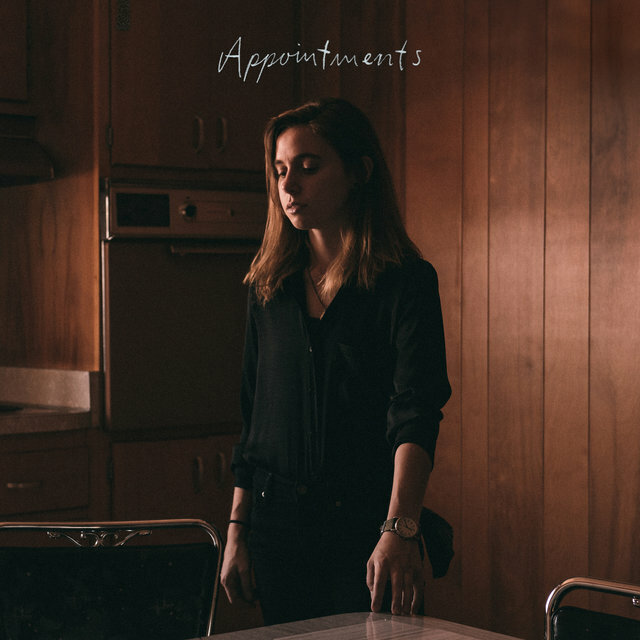 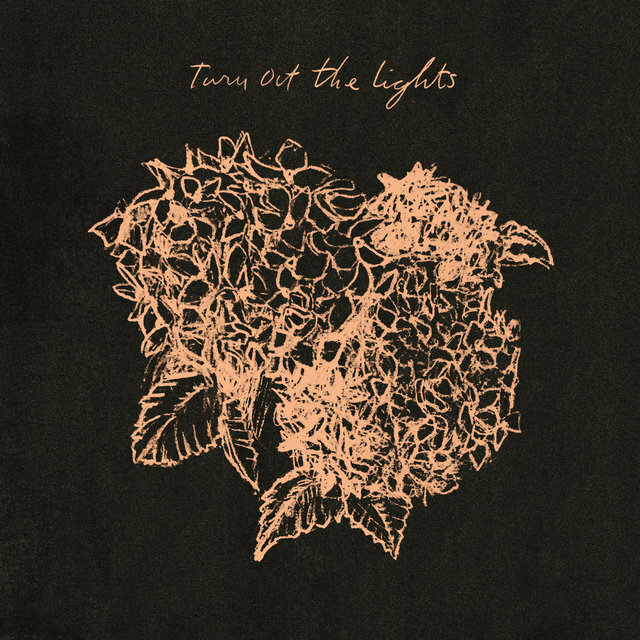 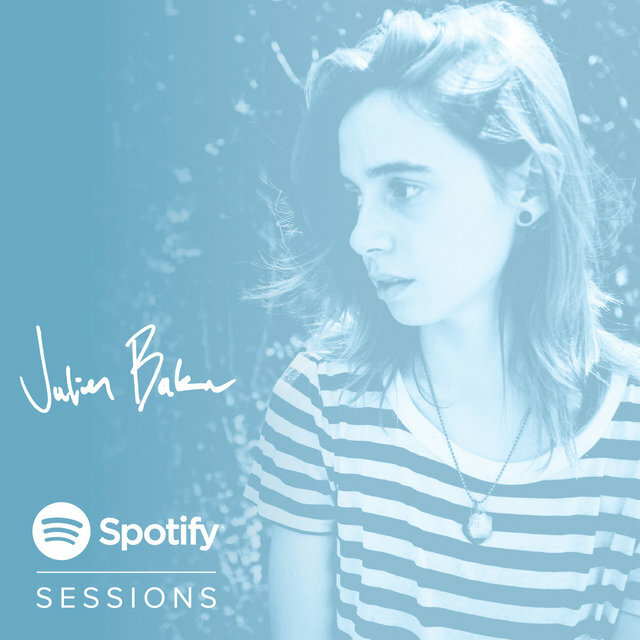 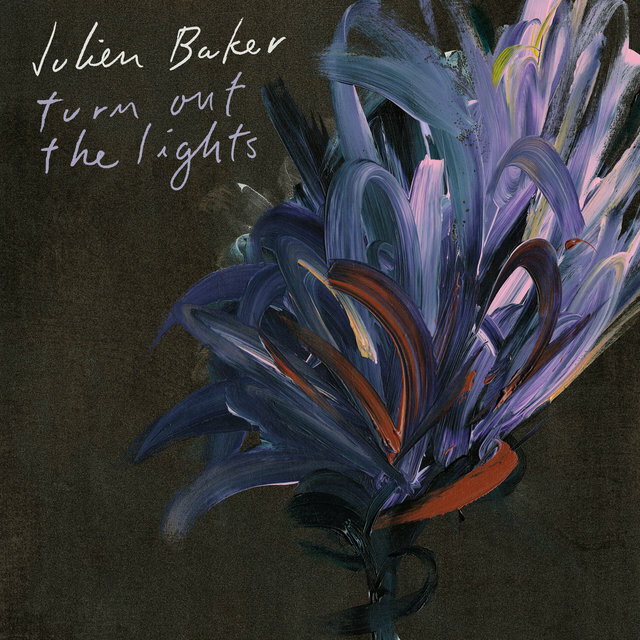 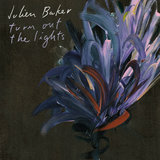 A Memphis, Tennessee-based singer/songwriter with a knack for finding the shaky ground between heart-wrenching and cathartic, Julien Baker's stark and soulful music invokes names like Bon Iver, Daughter, and Natalie Prass. 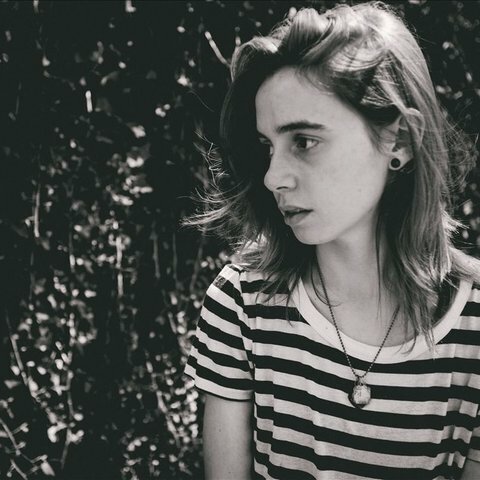 Noted for its personal lyrics and vulnerable delivery, her first album, Sprained Ankle, was released in 2015. 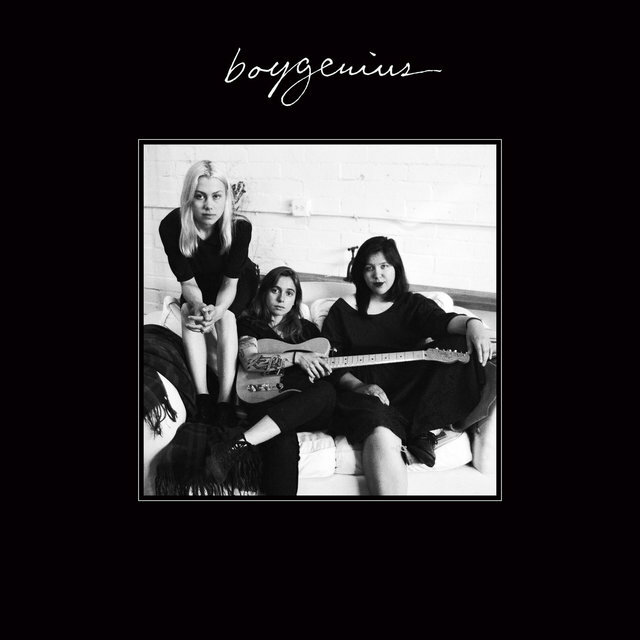 She continued to draw critical acclaim as one-third of Boygenius, a group she formed with Lucy Dacus and Phoebe Bridgers in 2018.